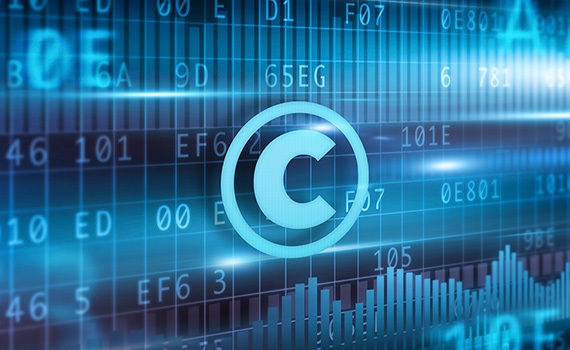 Kolisch Hartwell represents the interests of clients whose copyrighted work is infringed upon, as well as those accused of copyright infringement. Some copyright disputes can be resolved by a cease-and-desist letter; others by a negotiated license – and a few end up litigated in court. Kolisch Hartwell helps clients review the options and risks to decide the best approach when a copyright dispute arises. Our attorneys have settled countless copyright disputes and have litigated copyright issues in various federal district and appeals courts. We recognize the challenges businesses face when dealing with copyright infringement, and work quickly and efficiently to settle disputes and serve the needs of our clients. Cease-and-desist and plaintiffs’ copyright litigation We typically start a copyright enforcement action on behalf of a copyright owner by sending a cease-and-desist letter, and in some cases we also recommend filing a complaint. Even without serving the complaint to trigger litigation, this signals a serious intent to enforce, while preserving venue and heading off a potential declaratory judgment action. Using this approach, we are able to negotiate out-of-court settlements in most copyright disputes. In cases that require contested copyright litigation, Kolisch Hartwell represents clients in an appropriate federal court. Copyright infringement defense Our attorneys are highly experienced in defending clients against assertions of copyright infringement, with a deep understanding of the complexities of copyright law and licensing, and the subtleties of fair use and other defenses. We also have extensive experience evaluating corporate insurance policies to determine when a policy covers the costs of copyright infringement defense, and can help tender and successfully negotiate insurance claims. Contact us to learn more about our Copyright Dispute services.